Filipinos nowadays lament the state of our internet which is akin to that of the EDSA traffic during rush hour. 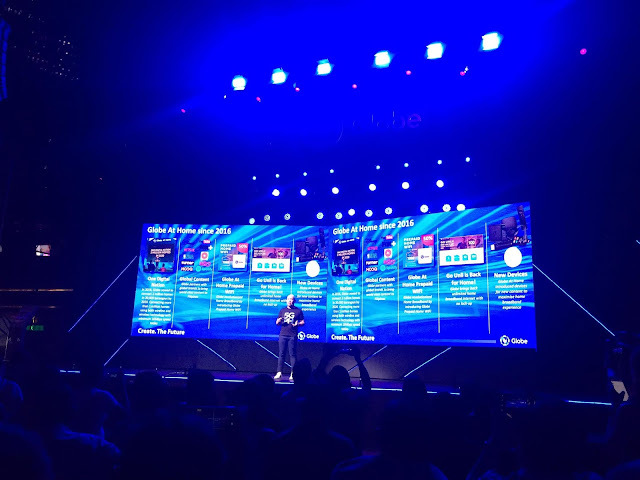 But just recently, Globe Telecom formally announced its fifth-generation (5G) wireless technology which will be available in the country by second quarter of 2019. That being said, we all know that 5G equates to faster surfing and downloading. Playing games and watching movies online will make a worthwhile experience for every one. With "air fiber internet, speeds will range from 50 Mbps to 100 Mbps," said Ernest Cu, Globe President and CEO. The 5G technology would enable Globe to use Air Fiber technology in relation to deployment of fixed wireless broadband that would benefit individual customers at home and business clients alike. The 5G technology will begin rolling in the country by mid-2019. "We have been preparing our network for sometime now with our existing vendor partners, including Huawei Technologies. We are happy to bring the Philippines in line with other countries that are early adopters of 5G. Once again, we stay true to our commitment to bring first-world internet in the country," added Cu. With this new technology, Globe Telecom is bringing internet to more homes in the Philippines.